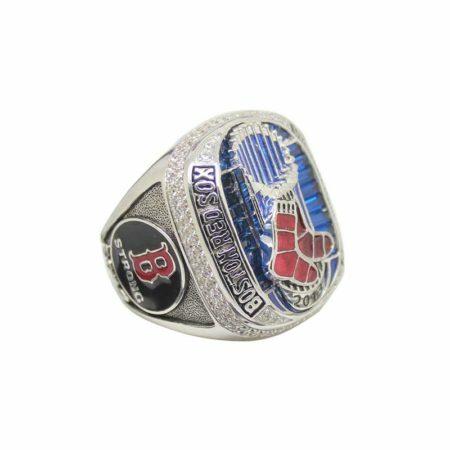 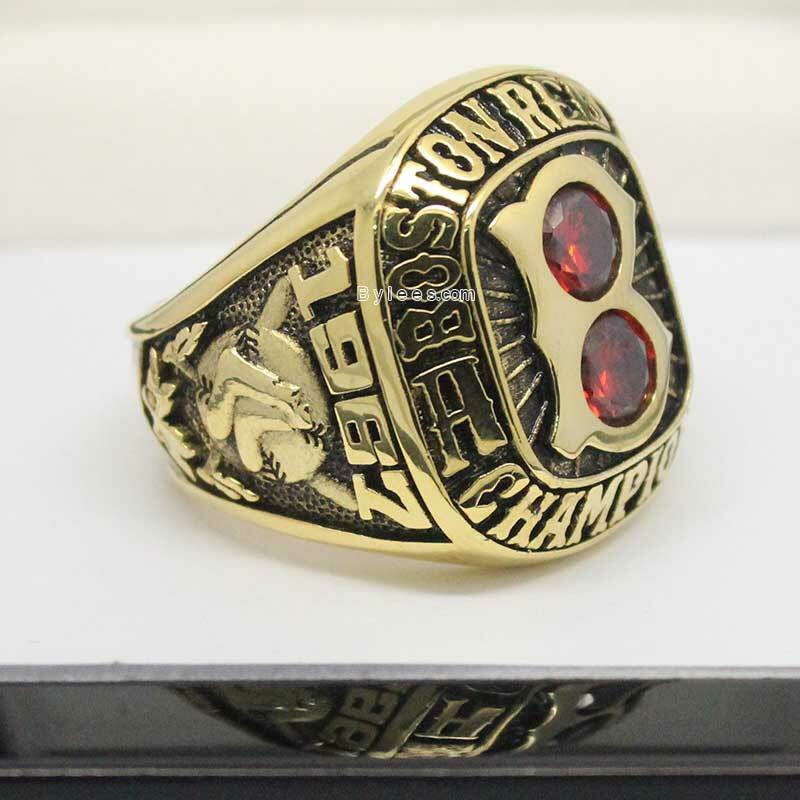 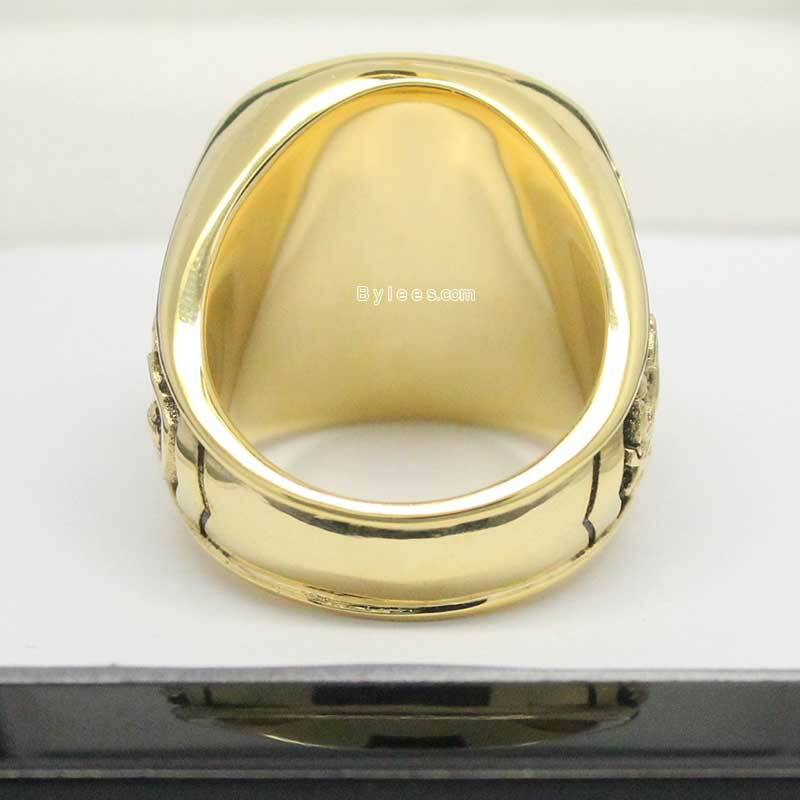 The top of 1967 Boston Red Sox AL Championship Ring looks somehow like a cat face. 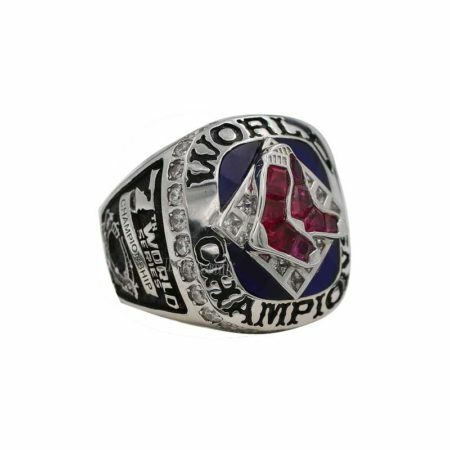 It is kind of a solemn enclosure of the 1967 MLB season for Red Sox. 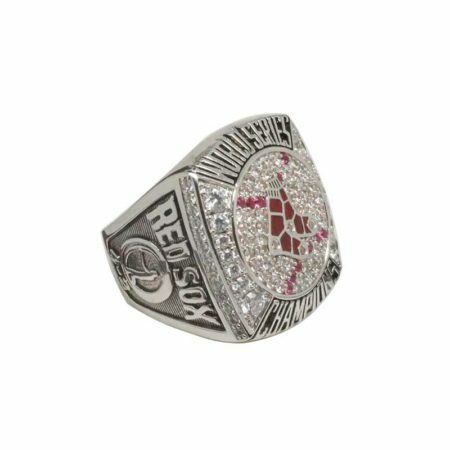 Untill today, when fans talk about The Greatest MLB players that never won a World Series title Ring, then the 1967 Red Sox Ted Williams and Carl Yastrzemski would be mentioned, In 1967 Yastrzemski won the triple crown and led the Red Sox to their first AL Pennant Ring since 1946. 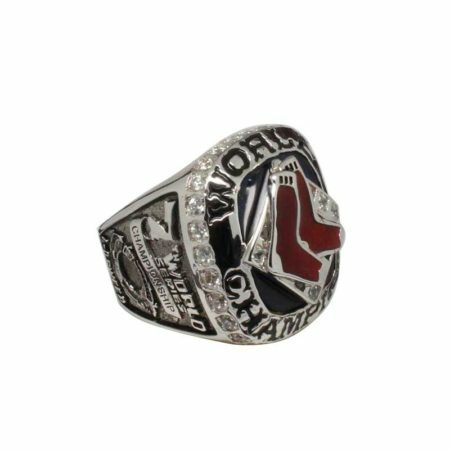 Yaz and the Red Sox were unable to win it all and lose in the world series. 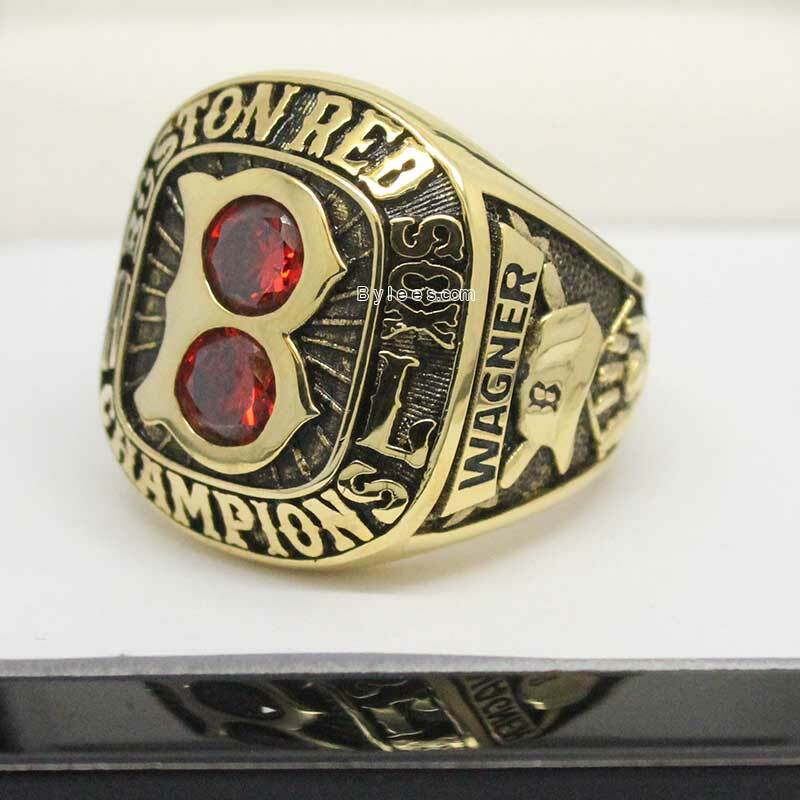 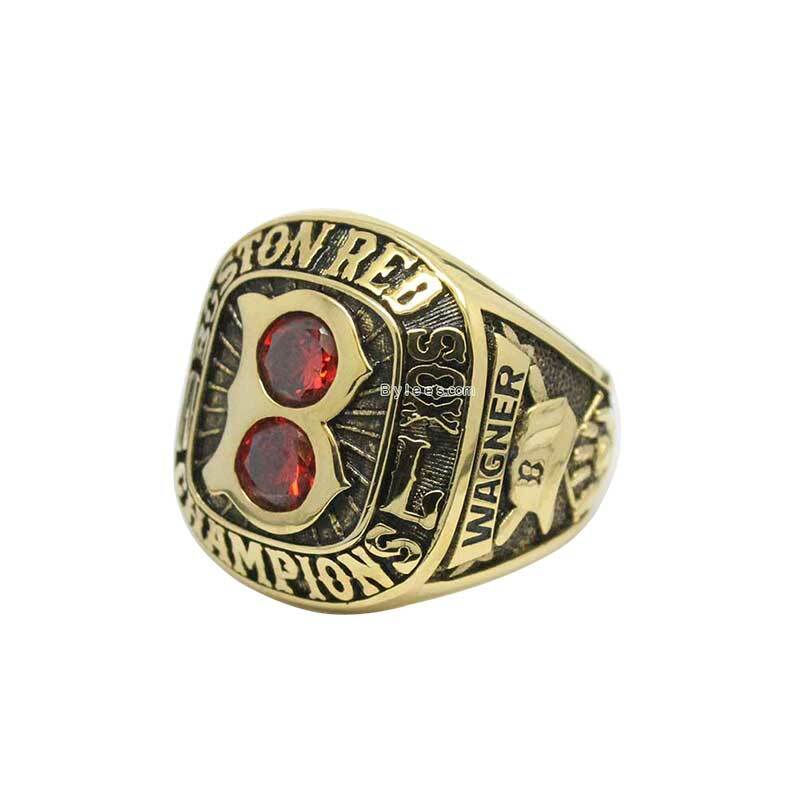 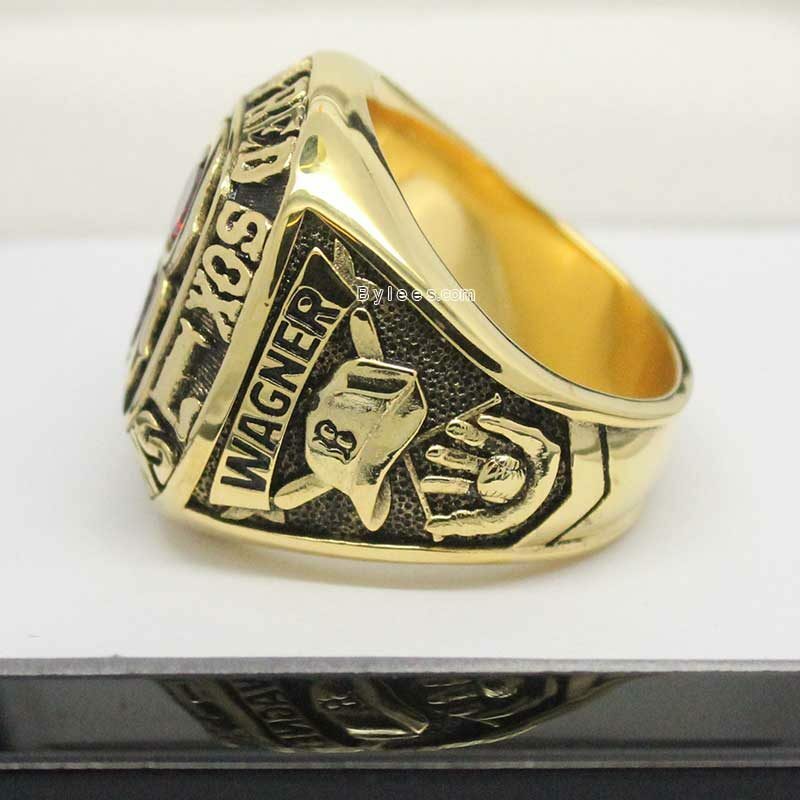 This is the story of this Red Sox 1967 Championship ring. 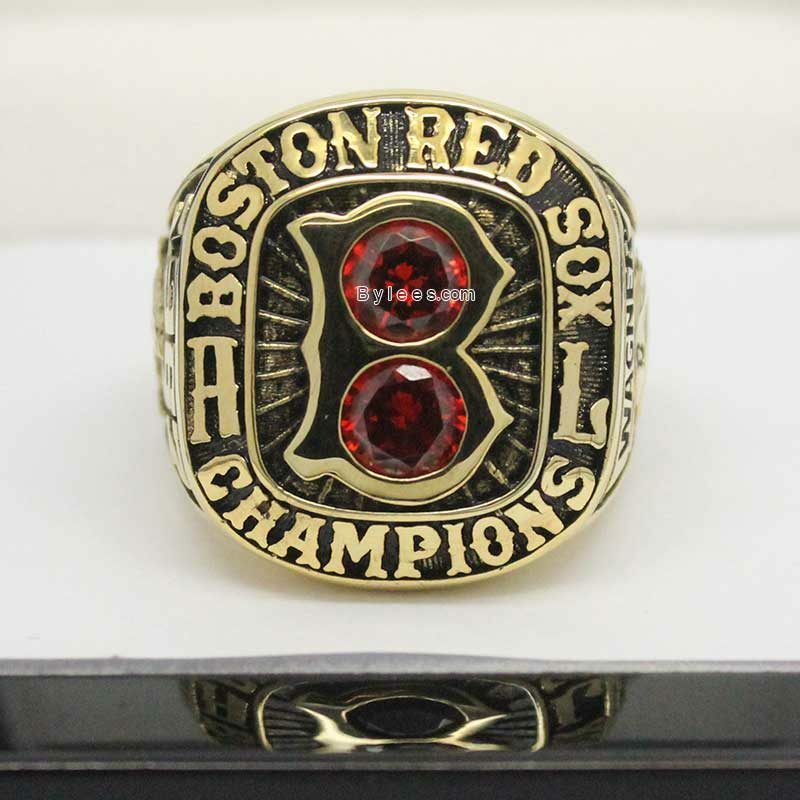 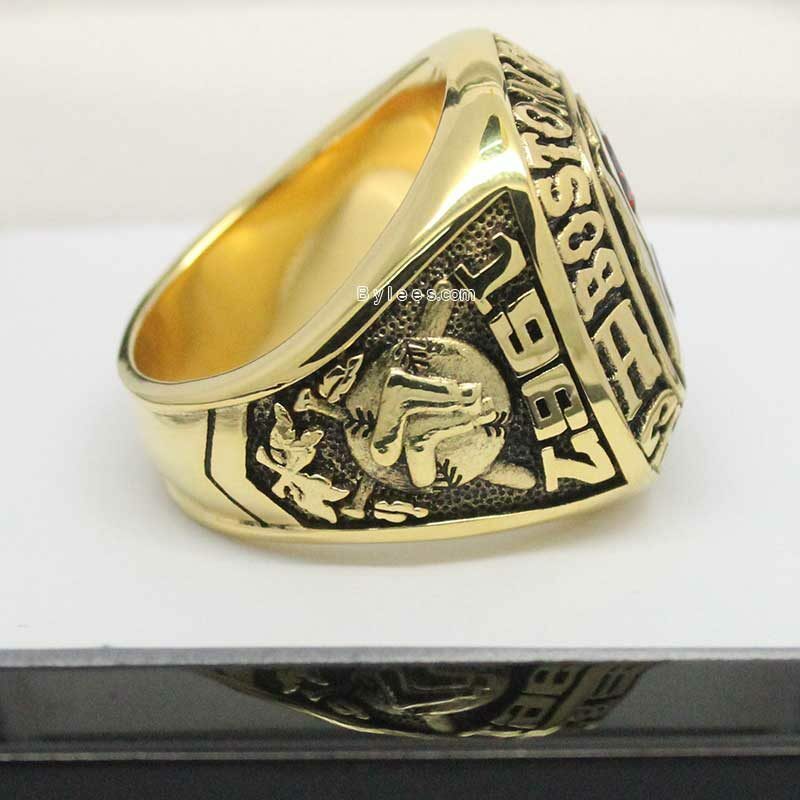 even though this 1967 BoSox championship ring is not a world series one, but it is great history for all MLB fans.